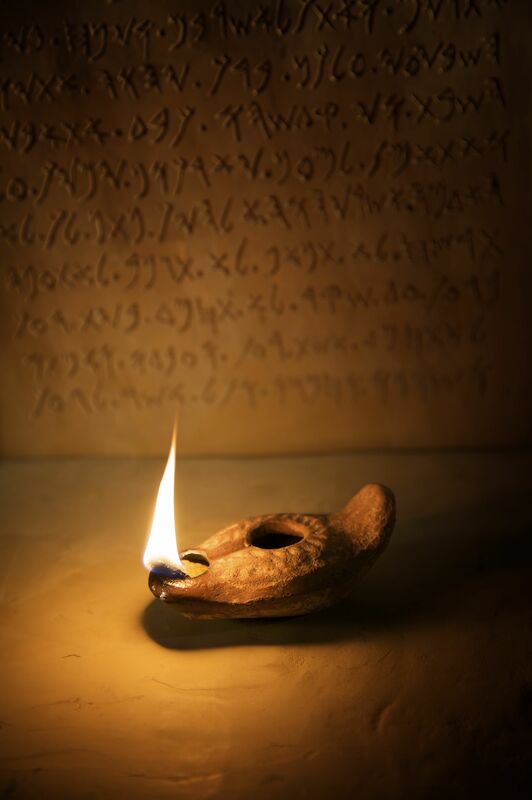 In this week’s Torah portion, Tetzaveh, the Israelites are commanded to bring pure olive oil for the lighting of the ner tamid—the constant flame—which every synagogue still symbolically honors with its own eternal light. For our Sages, this passage raised an obvious question: Why would God—who began the work of creation by forming light with a single command—need us to illuminate the sacred sanctuary? As Midrash Exodus Rabbah notes: Surely the Source of all light does not need us to kindle it. This light is not for God. It is for us. The light in the mishkan—and in our own synagogues—is a reminder of our obligation to illuminate the world with learning, with prayer and meditation, and with acts of justice and compassion. Kindling light is, at heart, the primary obligation of every Jewish community. As Aharon Ya’akov Greenburg noted in his commentary, Itturei Torah, “Each of us is obligated to light the ner tamid in our own heart. Oh, will I ever get out of my cage? Searching for some freedom. . .
Who do you love besides you? We are, in many ways, living in dark days. We can sit around and lament this reality—or we can do our part to change it, to cast our light into the darkness. Light, says the Holy One, is sown for the righteous. Now is our time to shine.